Exclusives are the true keys to the PlayStation kingdom. There are many reasons for why the PS4 became as dominant as it did this generation, but as far as their retaining their dominance goes, there is one very compelling differentiator we can all point to—their exclusive content. 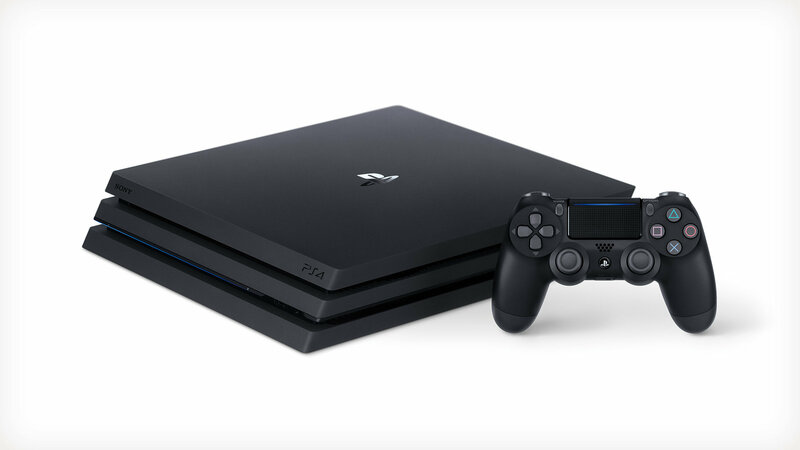 By putting out compelling, appealing exclusive PS4 games, Sony ensured that even holdouts would eventually want to jump on board the PS4 to get a taste of games it offers that you can get nowhere else. And that exclusive content is the PS4’s true key to success, according to the head of PlayStation in Italy, Marco Saletta. Speaking to Twinfinite, Saletta pointed to PlayStation’s exclusives as the key to their success, and the way to go to help continue the brand’s reign at the top in the future as well. He also responded to the question of whether single player games do better on PlayStation versus multiplayer games—according to him, both do well on PS4. I can’t argue with anything that’s said here. It’s undeniable that the PS4 has a varied audience that takes to all content well, or that it was inculcated by a steady stream of great exclusive content. I can only hope Sony does not lose sight of these lessons next generation.